Are you interested in volunteering and being part of the next MTY 2.0? MTY 2.0 the fastest growing conference showcasing the best tech talent, entrepreneurship, and startups that Mexico has to offer. 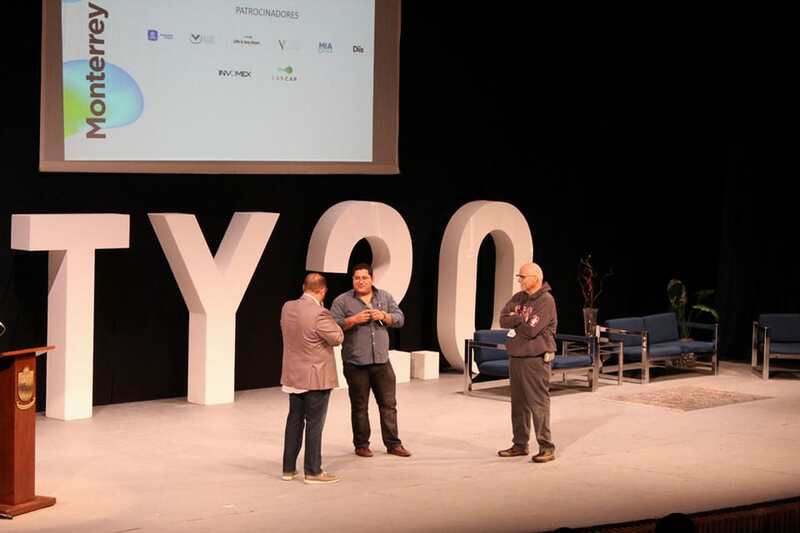 Here is your opportunity to take action and be involved with MTY 2.0, and Silicon Valley Startups. If you are a Photographer, Editor, Journalist, Social Media, Marketing/Advertising, Graphic Designers, Public Relations, Web Development, and Public Relations. 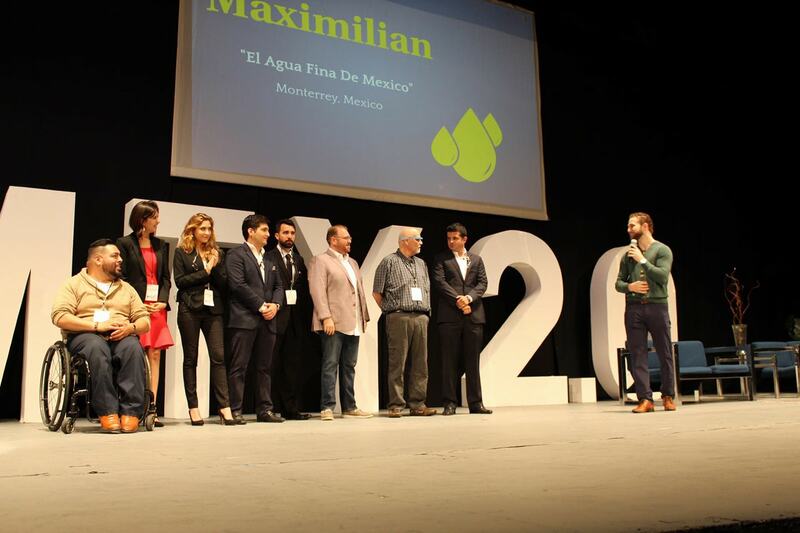 Please send us a direct message or email us at aguamaximiliano@gmail.com, if you are interested in Mexico’s next big tech conference.